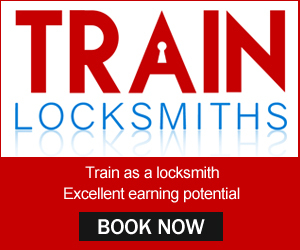 What Should the Average Locksmith Response Time Be in Nottingham? There are different reasons that a homeowner or business owner might call on the services of a locksmith, they may want a locksmith to make repairs to existing locks, upgrade the security of their home or business or even simply duplicate a couples of keys for friends and family. These situations are not what are know as emergency situations, they are classed an non emergency and many locksmiths in UK advertise these services, there are also a growing number of locksmiths who offer a range of additional security services such as CCTV installation and repair, burglar alarm installation and repair, door entry and access systems and more. 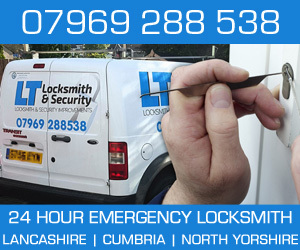 However, one of the main reasons people and business contact locksmiths is for emergency services which covers such things as accidentally losing keys , being a victim of a break in or vandalism, locking your keys in the car or house and snapping of keys in locks. When you find out that you need the services on an emergency locksmith you want the locksmith to get to you as quickly as possible, otherwise it wouldn’t be an emergency, you don’t want to be stood around for hours locked outside of your home or car and you don’t want to spend hours, especially at night with a broken window or door. So how fast should locksmith get to you to be able to call themselves an emergency locksmith? 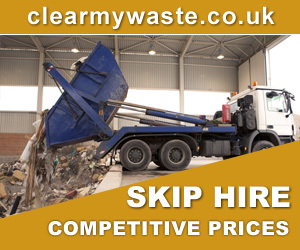 There is a difference in acceptable call out times depending on the area, of course a rural area will have a longer response time because the locksmith may be travelling a farther distance but in urban areas the response time should typically be between 30 and 60 minutes to be considered a fast response. The problem with this is that there are a growing number of locksmiths touting for work outside of Nottingham and then there are the national call centres who tout for work in every area and then send the nearest locksmith on the books which can be someone hours away, this has cause many call centre and independents to get bad feedback. 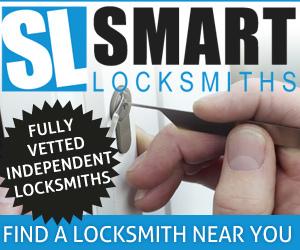 To make certain that you are using a local locksmith, check their website. 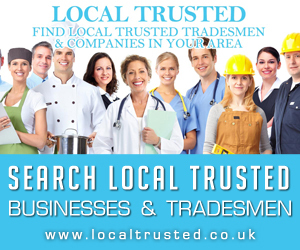 Don’t simply check whether they cover your area but check their physical business location on their contact page, if they don’t have a contact page or display their business address then its fair to say that they are hiding it for a reason so should be avoided. Where national call centres are concerned , you should only use them as a last resort when you cannot for a local locksmith because apart from response times being much longer their prices are much higher too.. Good Luck. Previous Previous post: Should I use an Independent Locksmith or a National Locksmith Company?